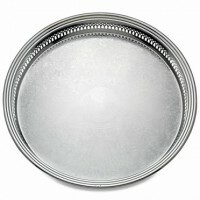 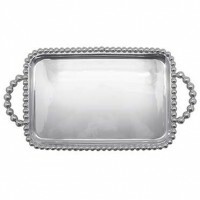 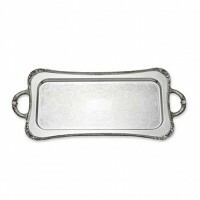 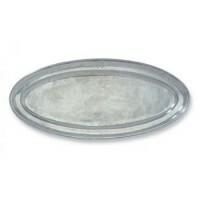 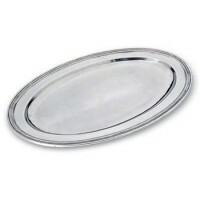 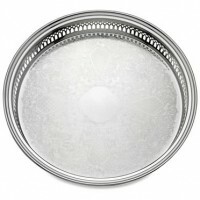 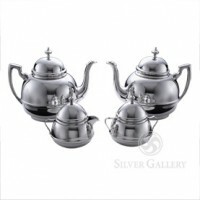 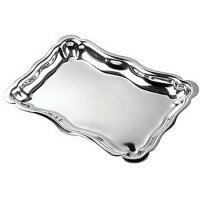 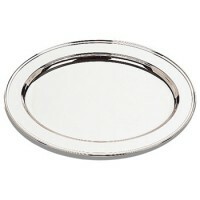 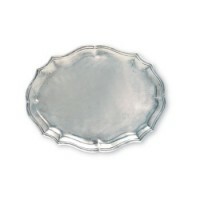 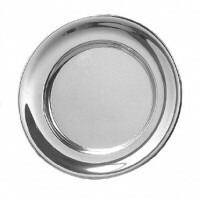 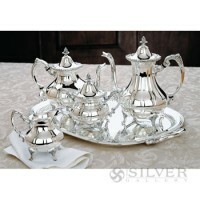 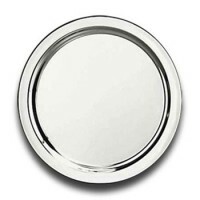 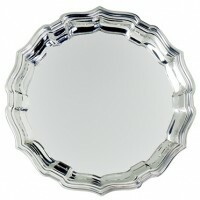 In sterling silver and pewter, wedding and anniversary trays are a time honored gift for the bride and groom. 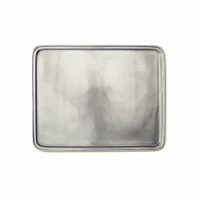 These exceptional silver trays are fashioned from non tarnishing pewter and .925 sterling by silversmiths like Reed and Barton and Salisbury Silver. 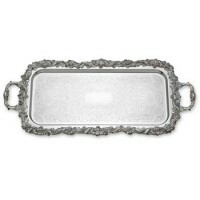 From austere to baroque styles, every piece is handcrafted to become the finest wedding and anniversary trays available. 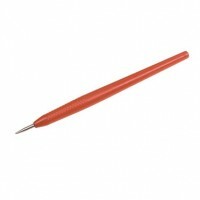 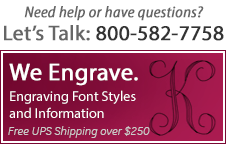 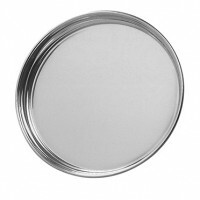 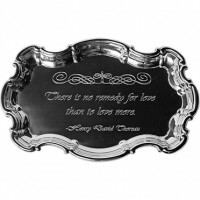 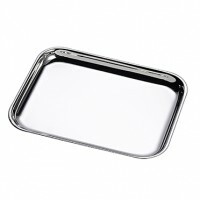 Silver and pewter trays are ideal for adding engraving. 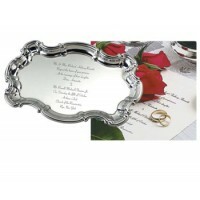 Whether replicating a wedding invitation or personalizing with the details of a very special day, our talented engravers make silver wedding trays extraordinary. 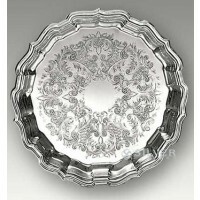 Reed & Barton Silverplate Round Gallery Tray - 15"
York Rectanglular Sterling Silver Tray - 6"
Salisbury Pewter Images of America Tray - 12"
Reed & Barton Silverplate Round Gallery Tray - 13"
Salisbury Pewter Images of America Plate - 6.5"
Salisbury Pewter Images of America Plate - 12"
Salisbury Pewter Chippendale Tray - 14"